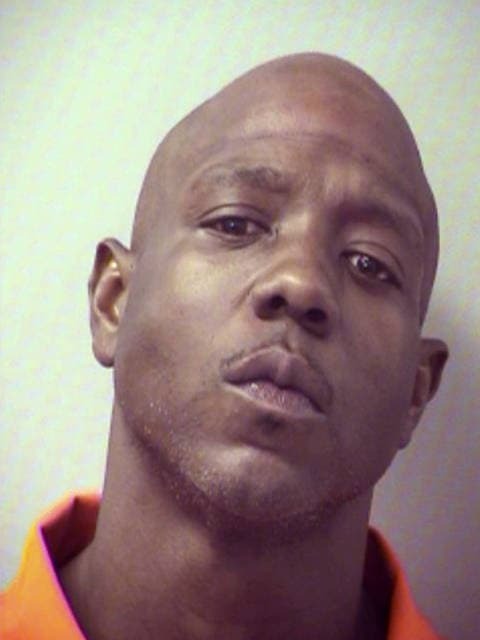 FORT WALTON BEACH, Fla. (AP) — Calling 911 to report a stolen bag of cocaine probably wasn’t the best idea for a self-described Florida drug dealer. But Okaloosa Sheriff’s officials wrote on Facebook that 32-year-old David Blackmon did just that on Sunday morning. The post says Blackmon called 911 to report a robbery in Fort Walton Beach. Blackmon told the responding deputy that someone entered his car and took $50 and about a quarter ounce of cocaine from the center console. The report says the deputy spotted some cocaine and a crack rock on the console and a crack pipe on the floorboard by the driver’s side door. Blackmon is charged with possession of cocaine and resisting arrest without violence. He was released from jail on Tuesday, but records don’t list a lawyer.